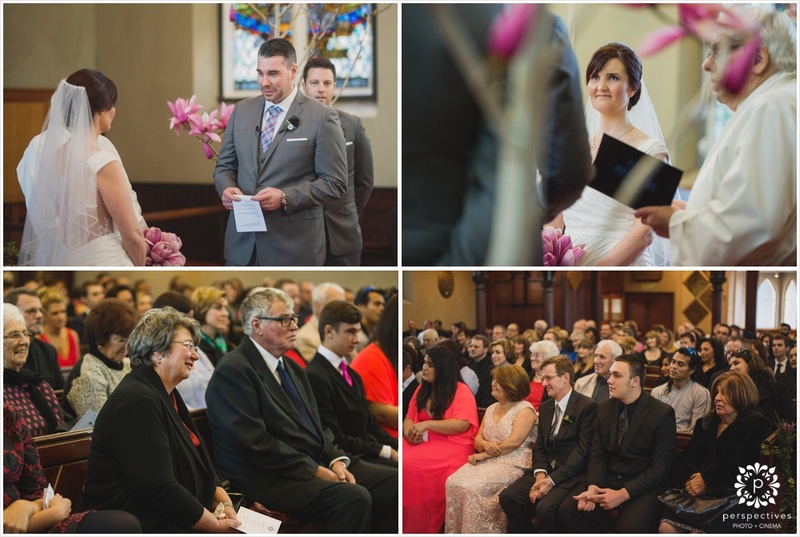 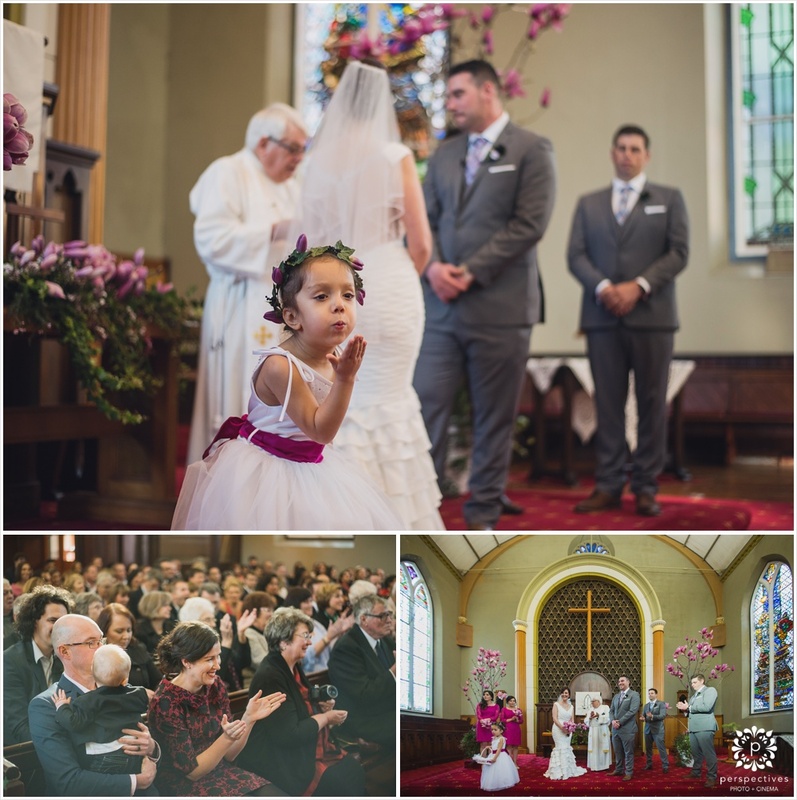 One of the most striking things about Shaun and Yvette’s wedding day, was that it wasn’t just the efforts of two people – it was the result of their entire community coming together and creating something pretty special. 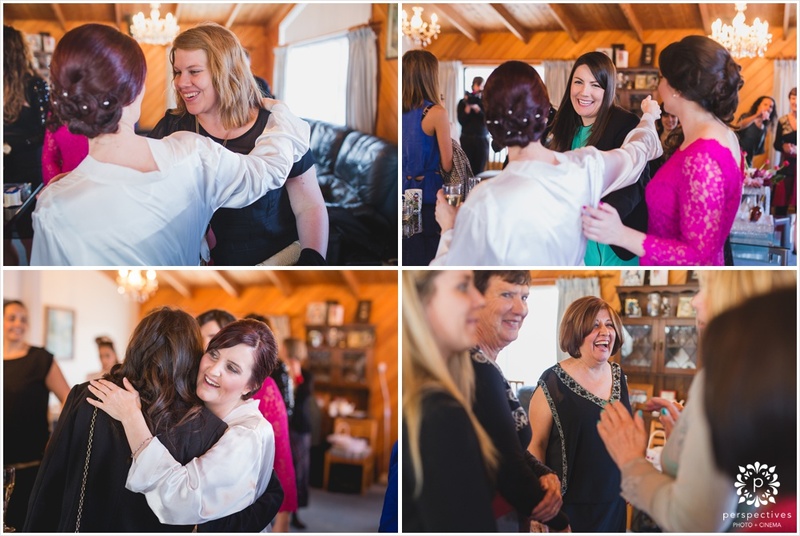 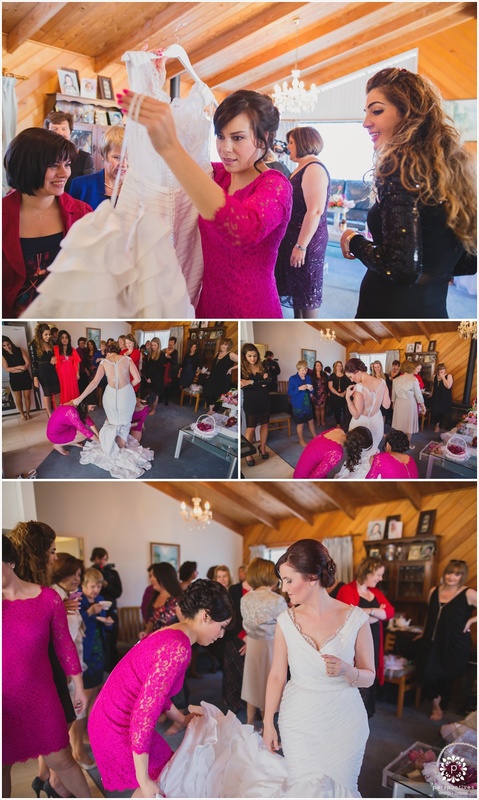 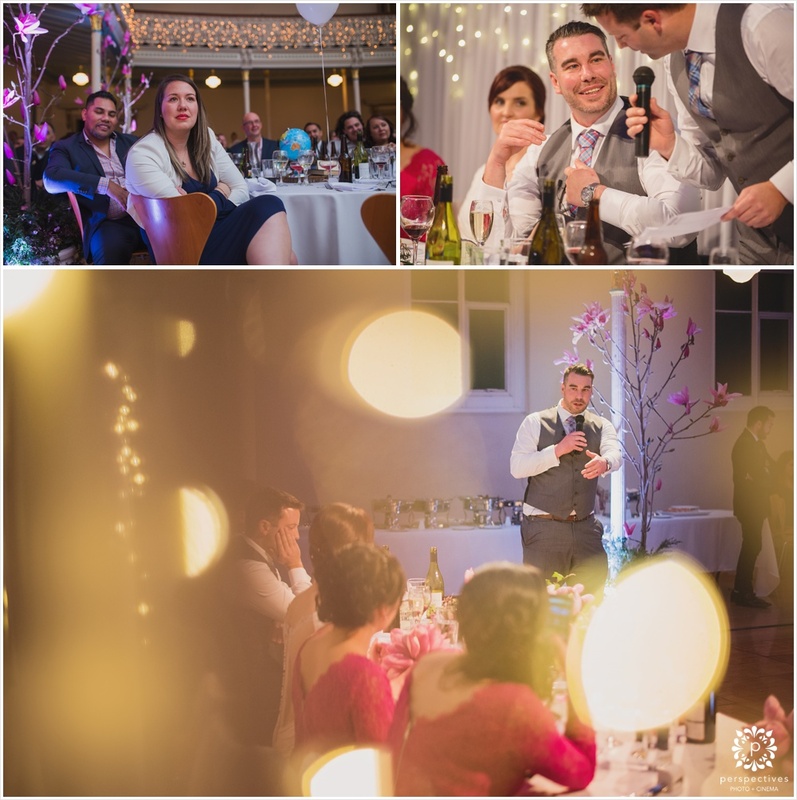 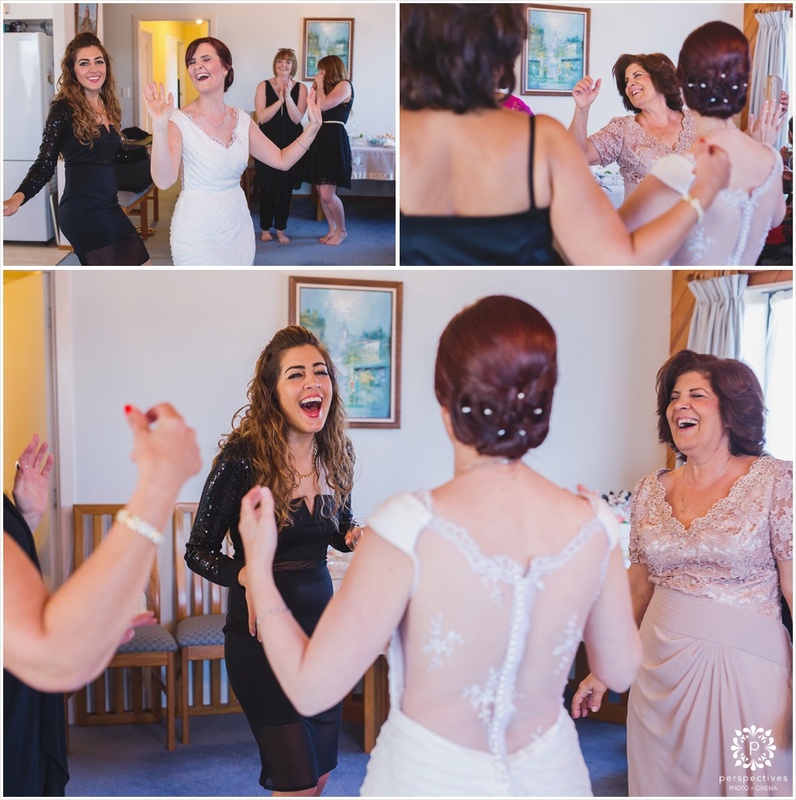 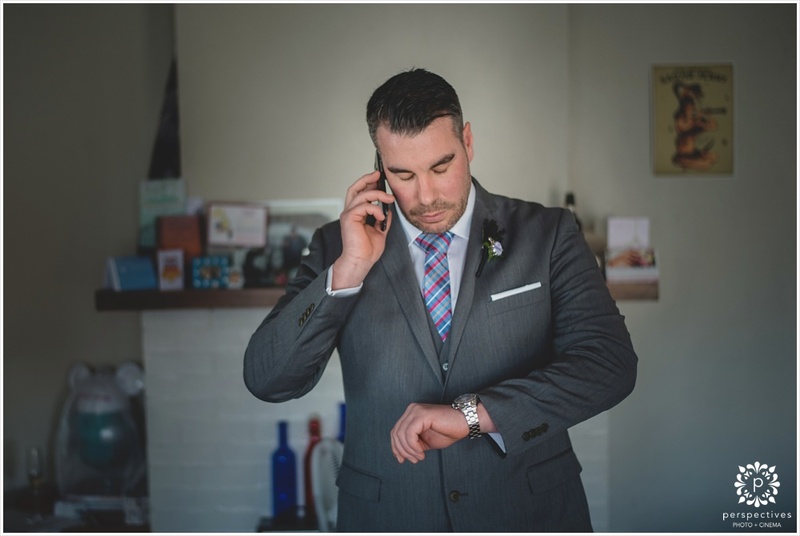 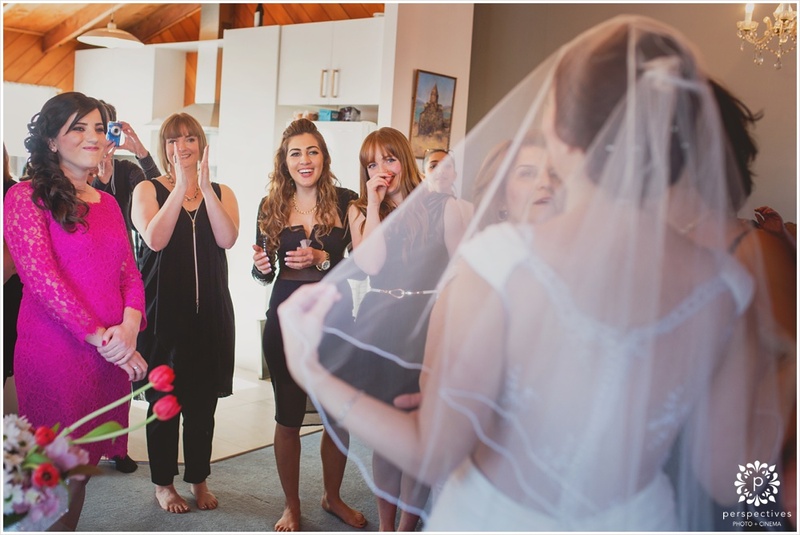 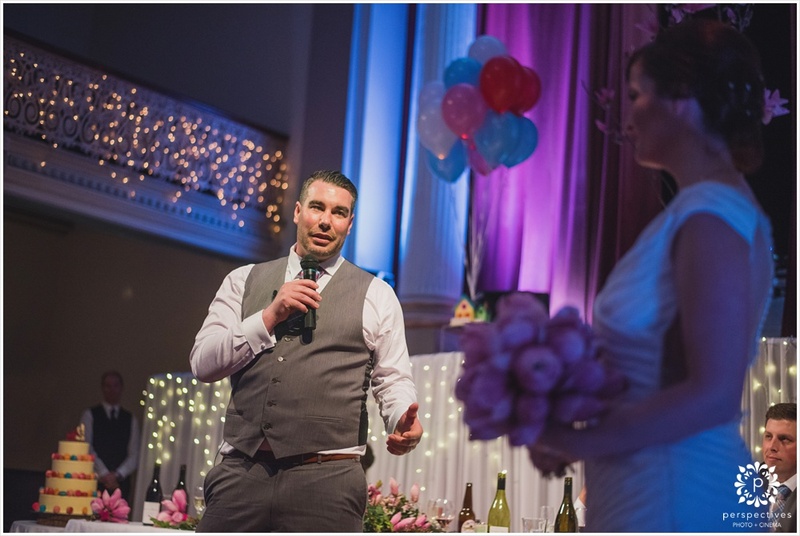 Every time I asked about a certain aspect of the planning process, there was always some connection with friends and family – from the hairstylist to the catering – even down to the centre pieces that were created by Yvette’s dad. 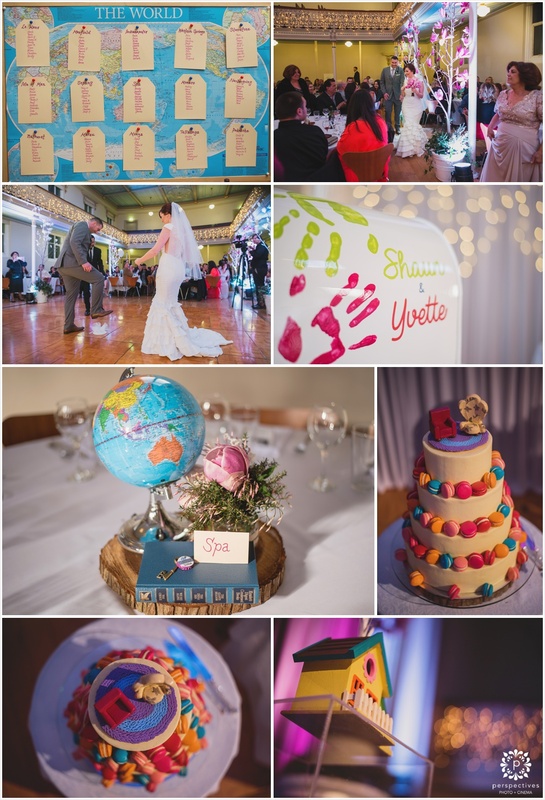 Yvette is a bit of a self proclaimed ‘Disney-nut’ (or maybe they were Shaun’s words) so if you look closely you’ll see a few tributes to one of her favourite movies ‘up’. 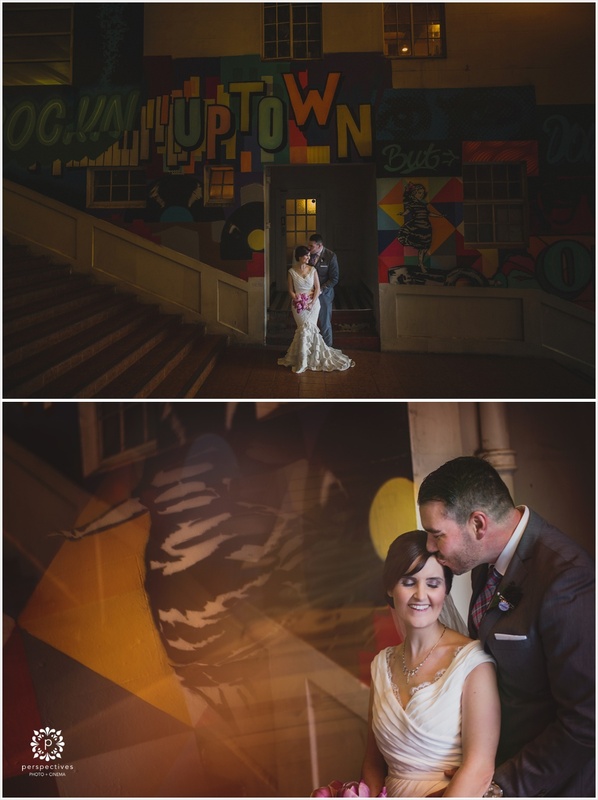 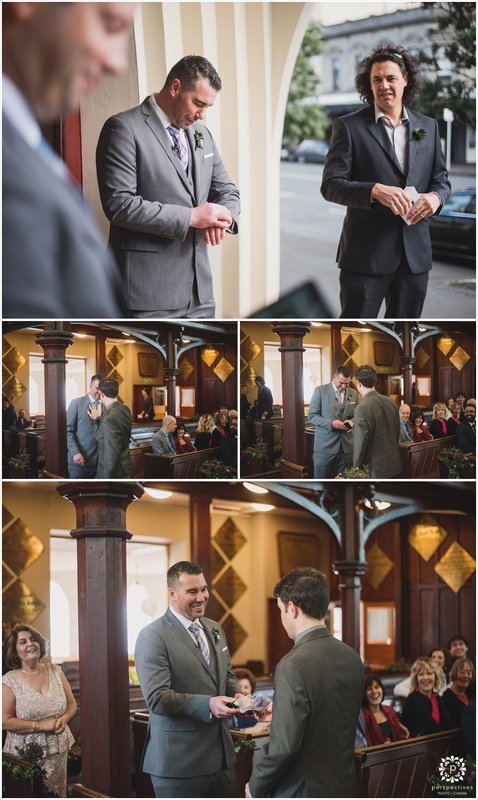 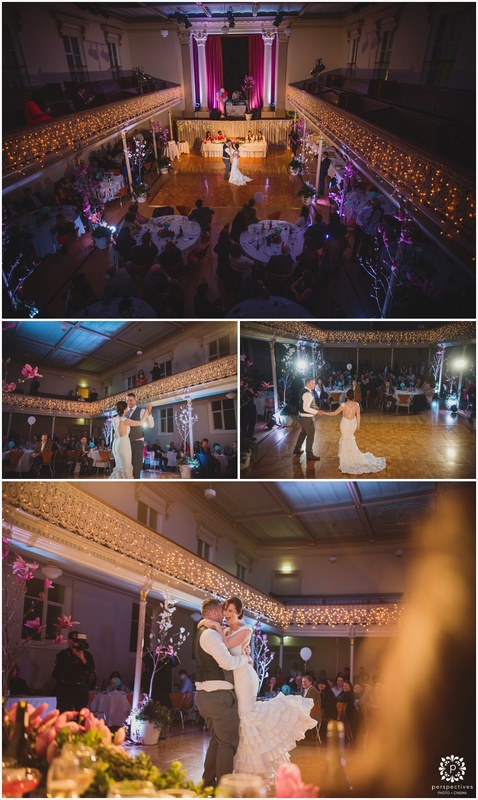 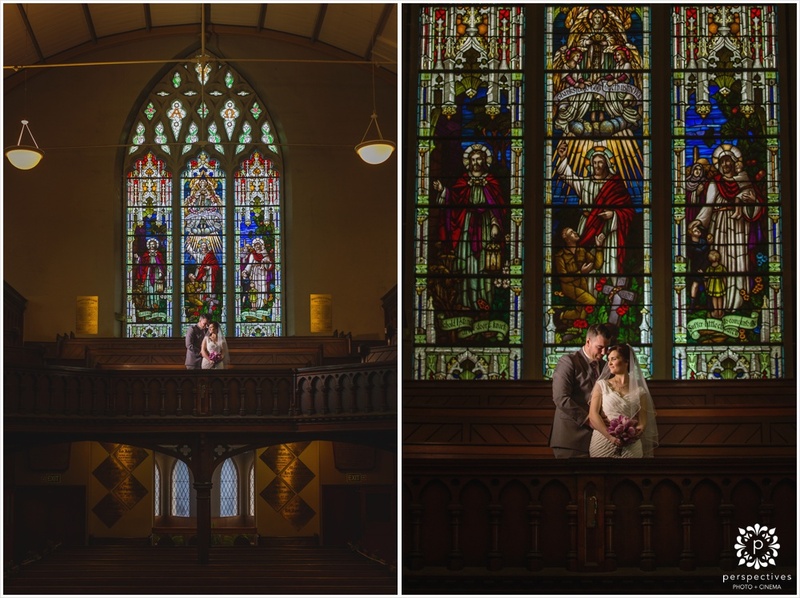 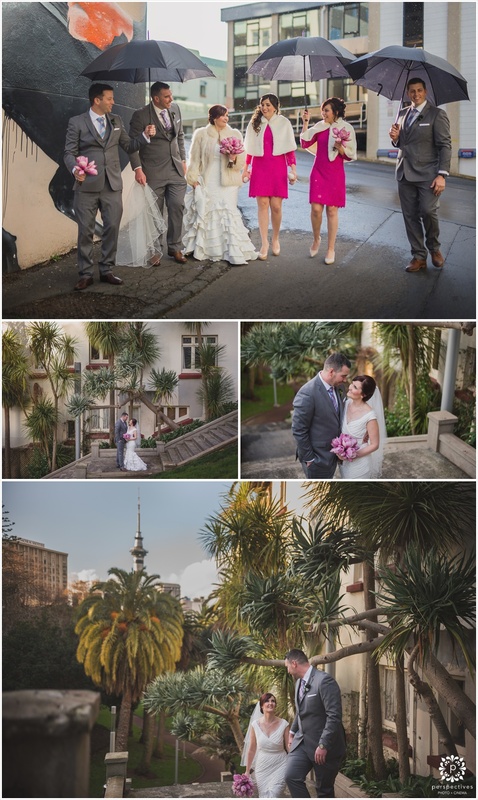 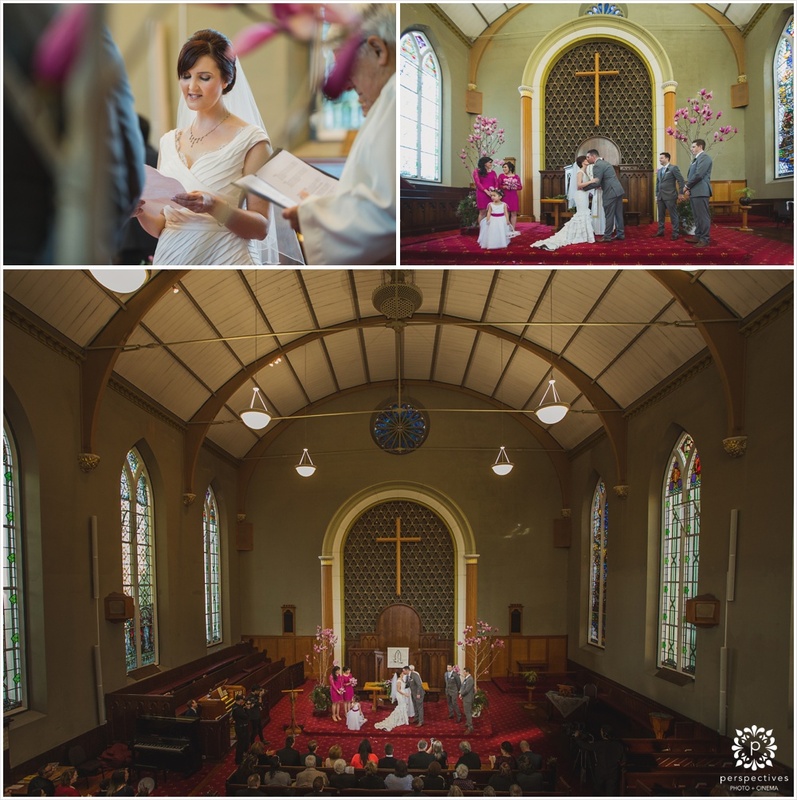 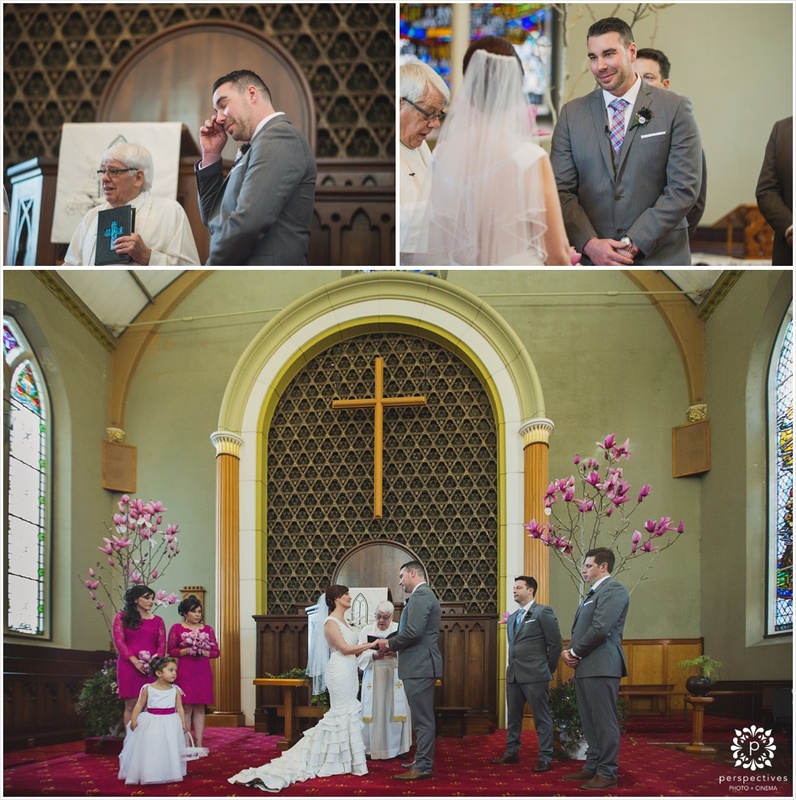 I love how their theme tied into their wedding locations – the civic theatre was perfect! 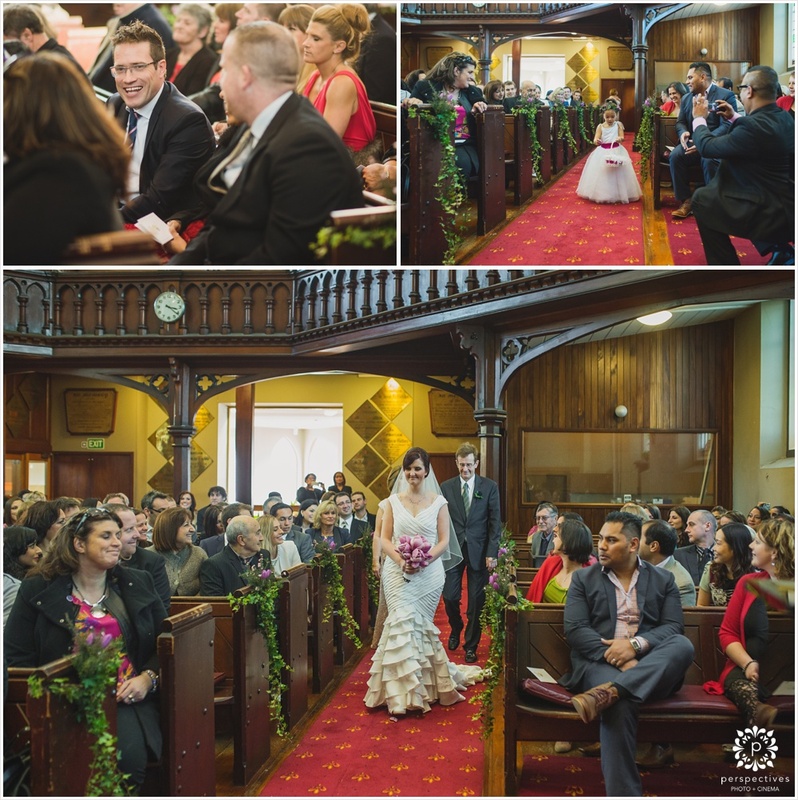 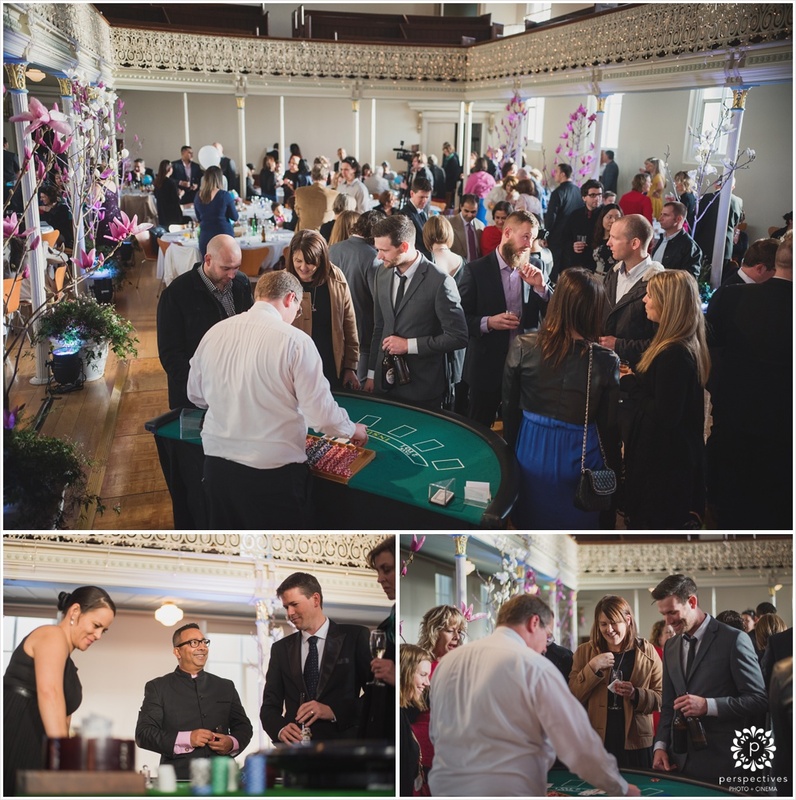 Shaun and Yvette, thank you so much for including us in your wedding day. 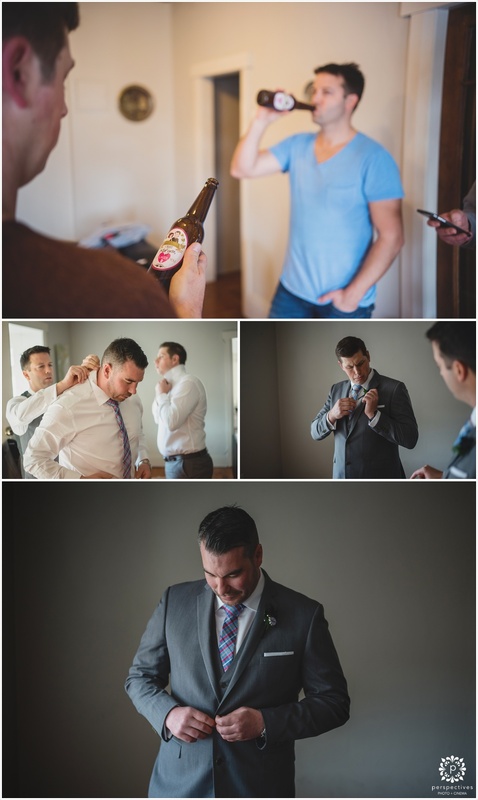 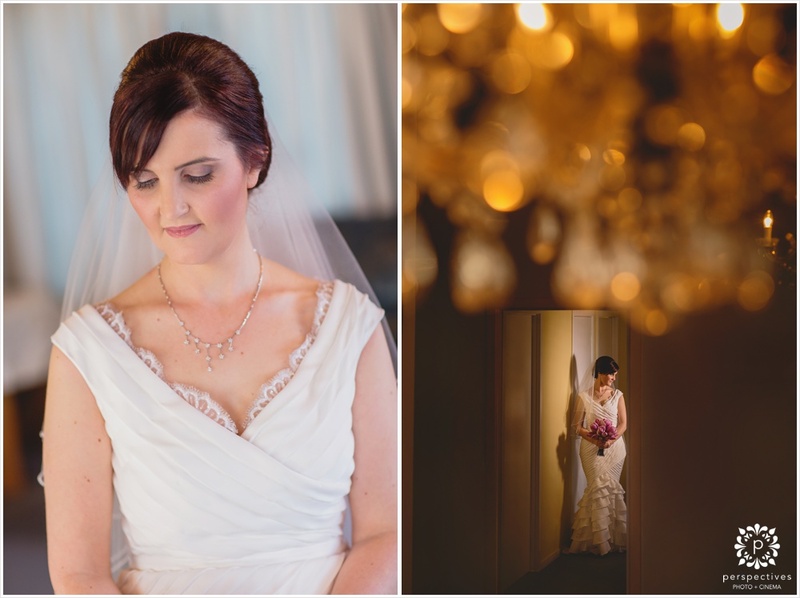 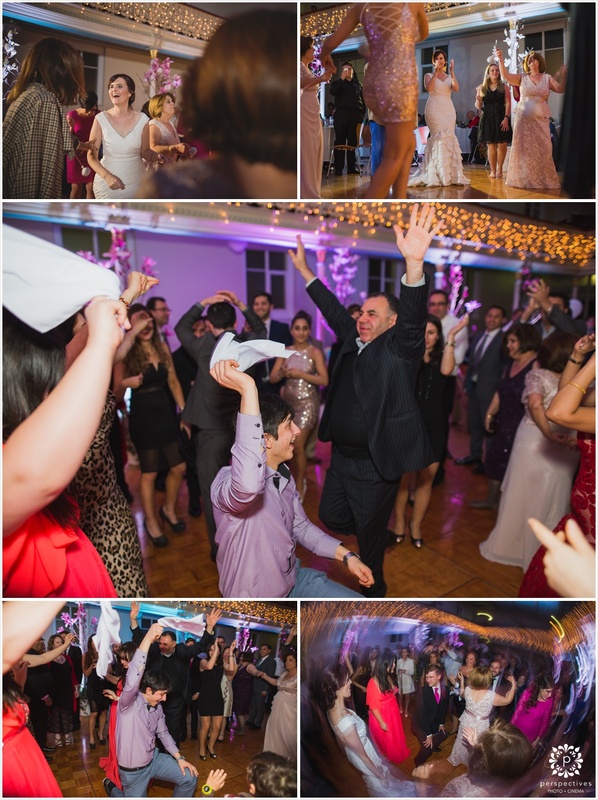 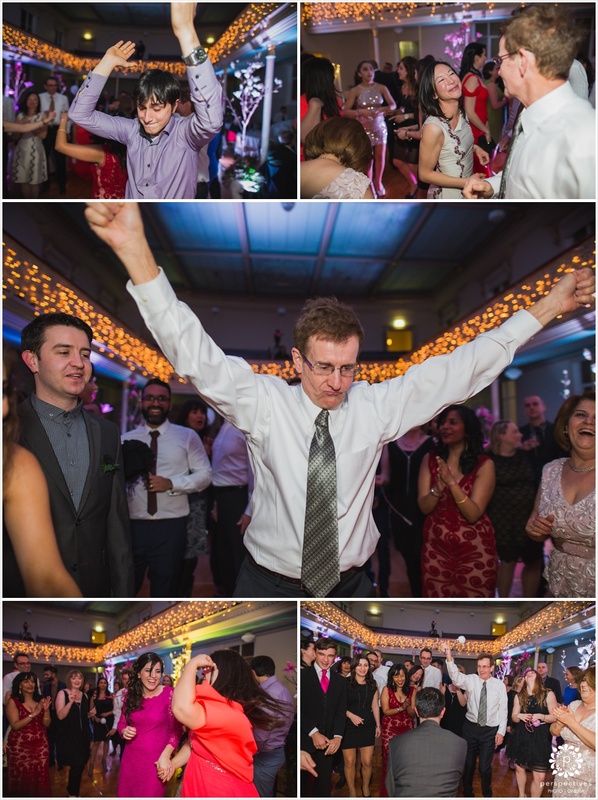 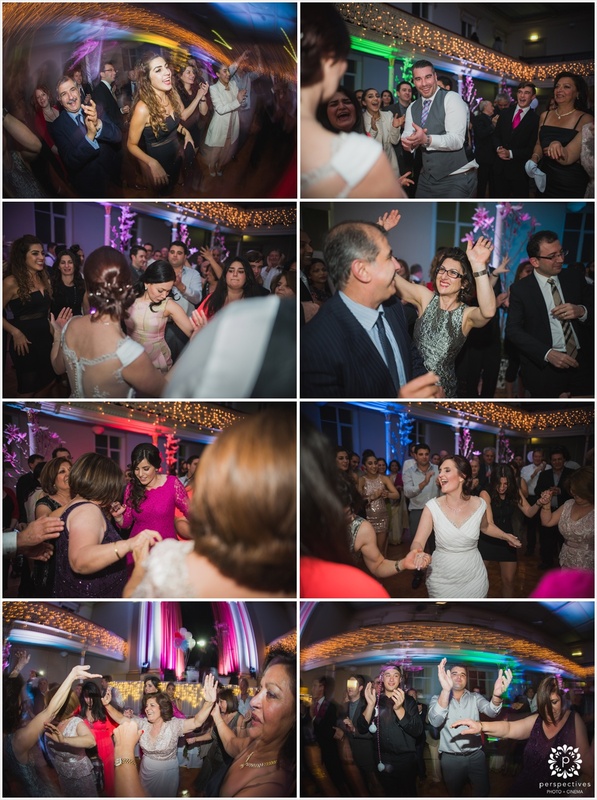 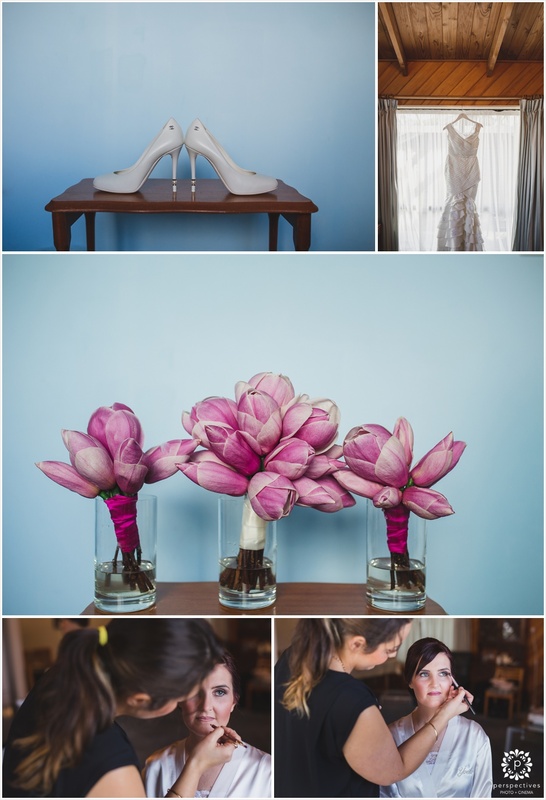 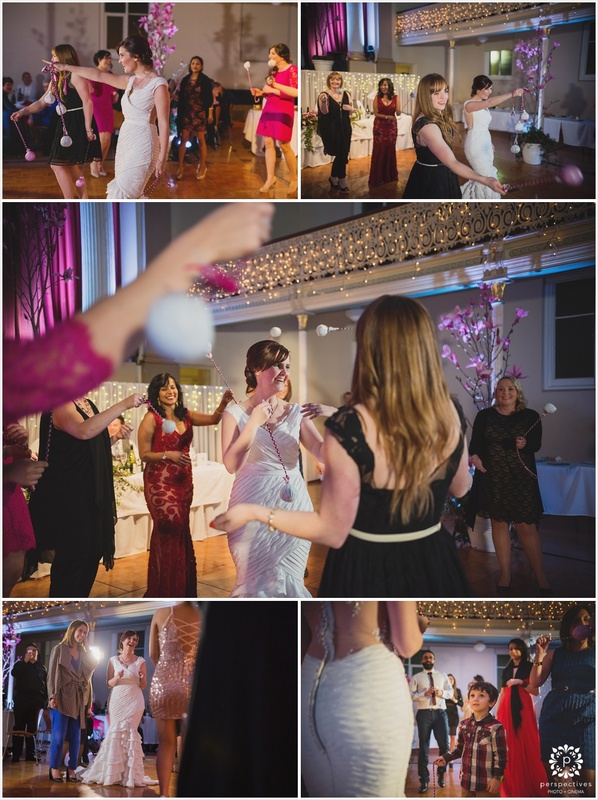 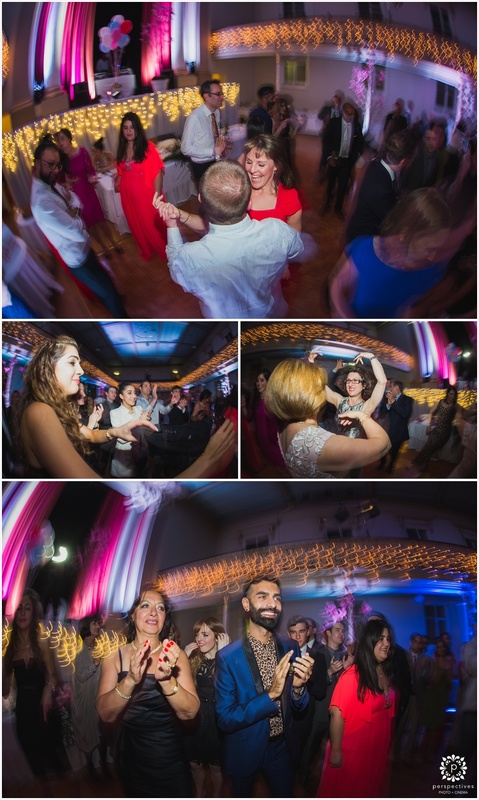 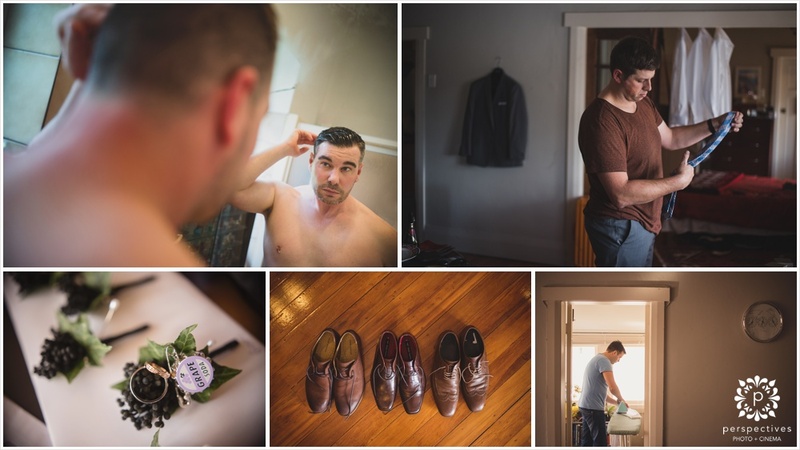 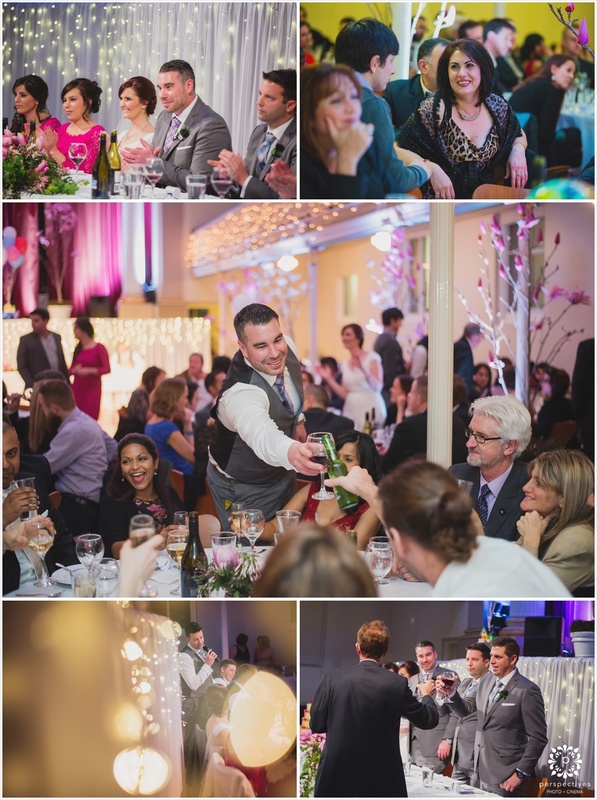 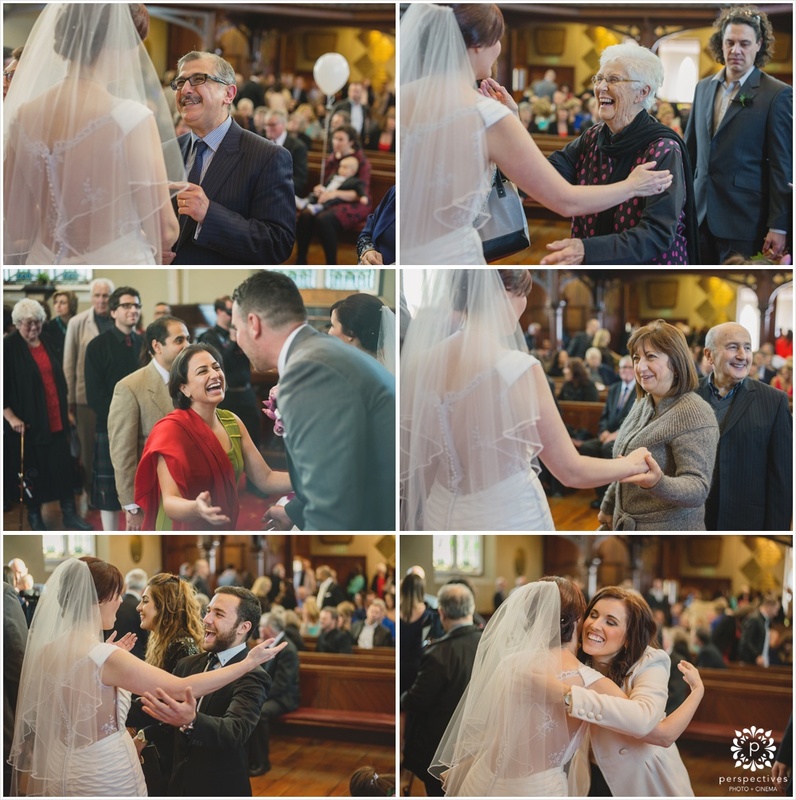 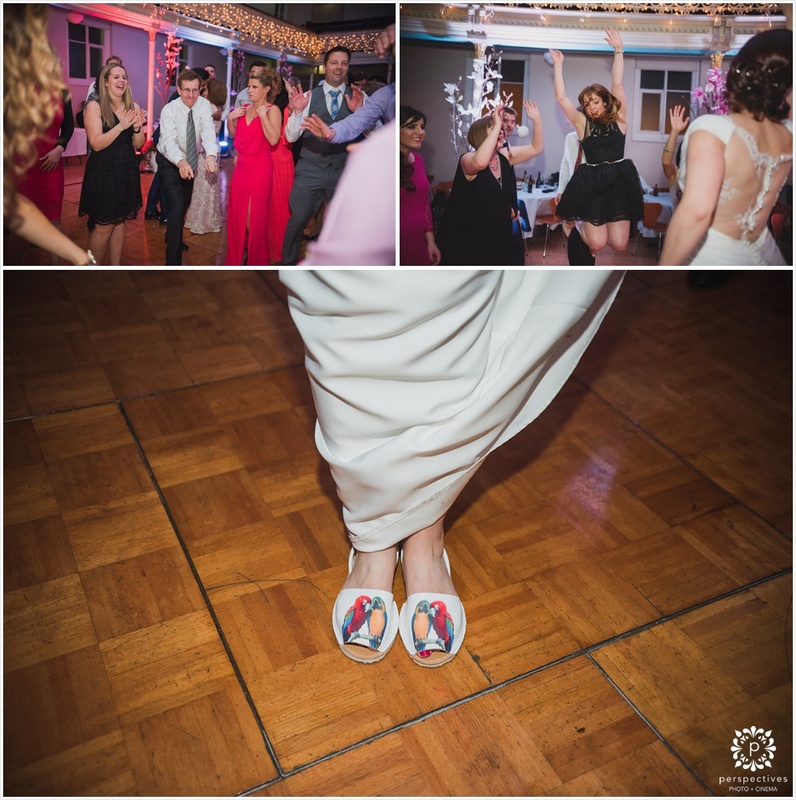 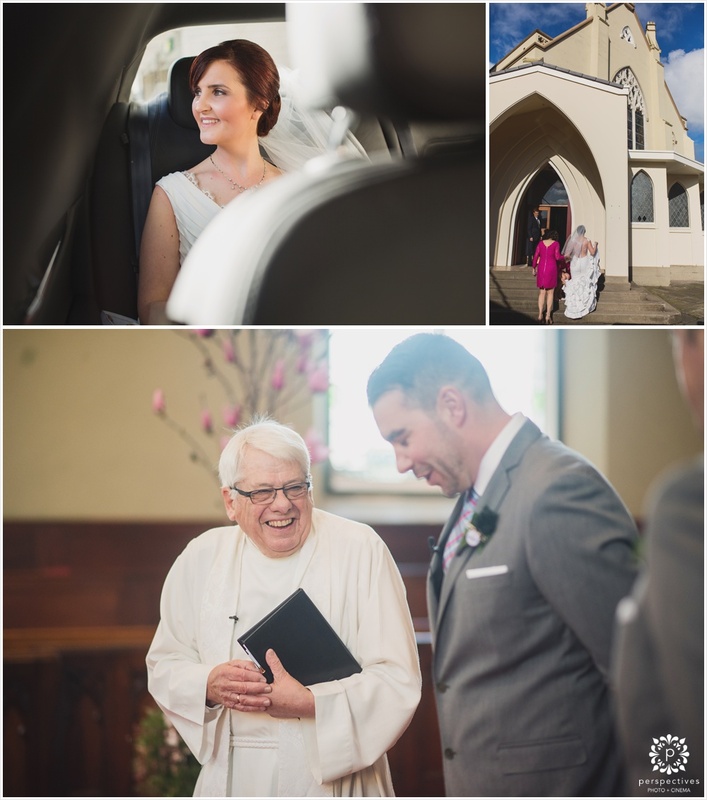 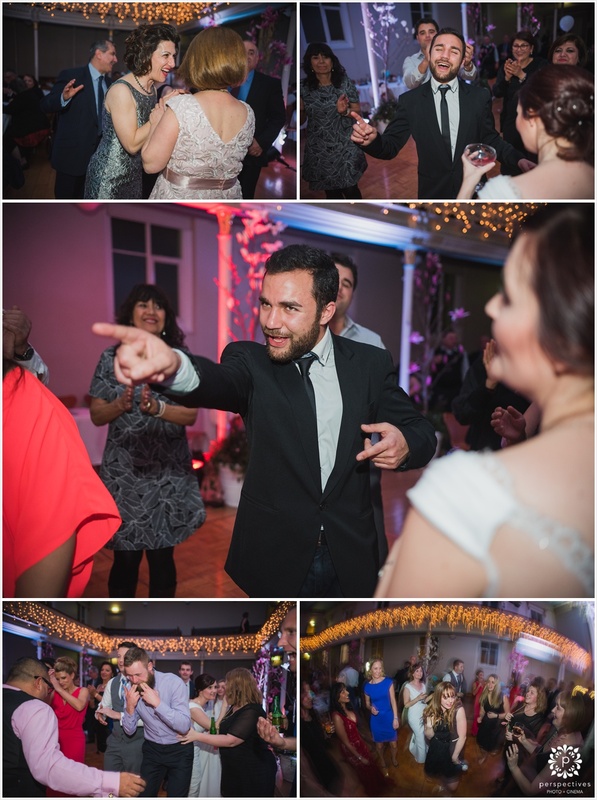 Make sure you click “keep reading this post” to see more of Shaun and Yvette’s wedding photos. 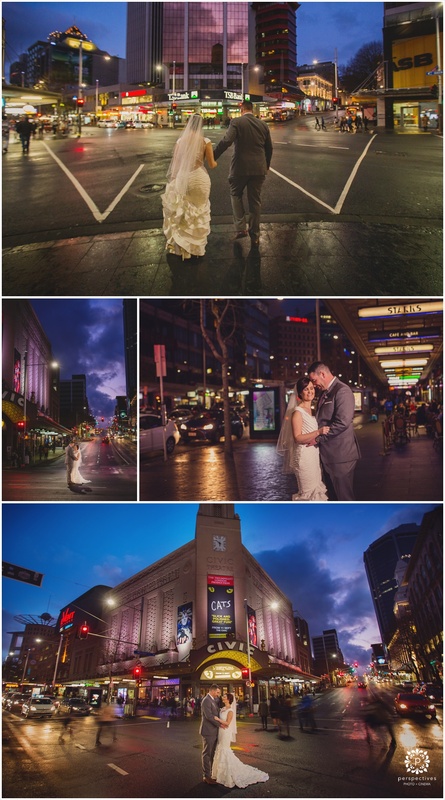 If you have enjoyed Shaun and Yvette’s wedding photos, make sure you leave them a comment in the box below. 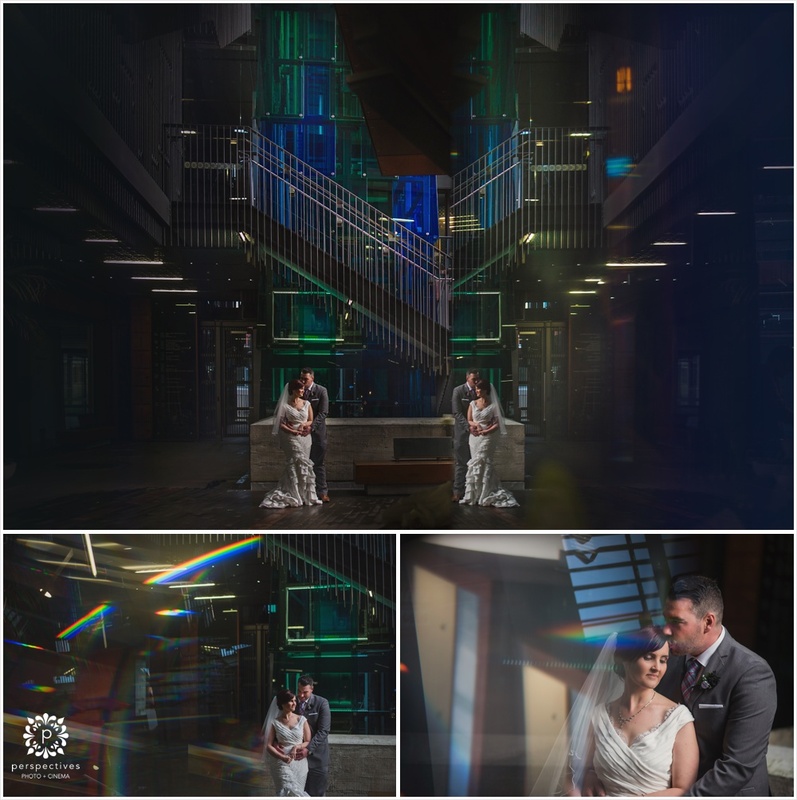 You can also head on over to our Perspectives Photo + Cinema Facebook Page to see more of our adventures.